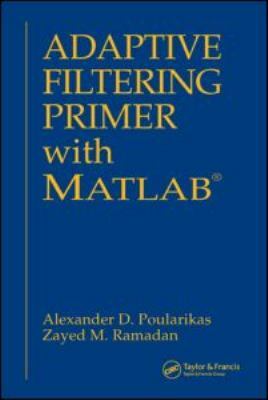 Adaptive Filtering Primer with MATLAB clearly explains the fundamentals of adaptive filtering supported by practical examples and computer experiments and functions. The authors introduce discrete-time signal processing, random variables and stochastic processes, the Wiener filter, properties of the error surface, the steepest descent method, and the least mean square (LMS) algorithm. They also supply many MATLAB functions and m-files along with computer experiments to illustrate how to apply the concepts to real-world problems. The book includes problems along with hints, suggestions, and solutions for solving them. An appendix on matrix computations rounds out the self-contained coverage.